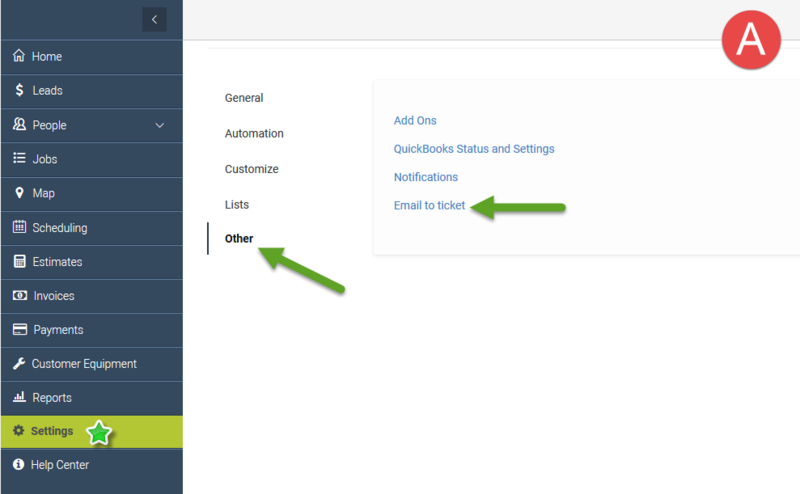 Email to ticket provides the ability to let your customers email job information to a dedicated email address and forward to your mHelpDesk account, automatically creating a job. The job will contain the content of the email in the description field of the job. Start by first creating a dedicated email address which is solely for the purpose of receiving and forwarding job emails to your mHelpDesk account. You're all set! Your Email to Ticket is set up, so any incoming mail will automatically be converted to a job with the details in the description.